Guess who's back, back again? Eminem has released the official video for his collaboration with Beyoncé. Eminem has finally premiered the music video for his song, 'Walk on Water'. The single features Beyoncé, but the Grammy award-winner does not make an appearance in the video. The video starts with Eminem performing in an empty theatre, which eventually fills up with people. 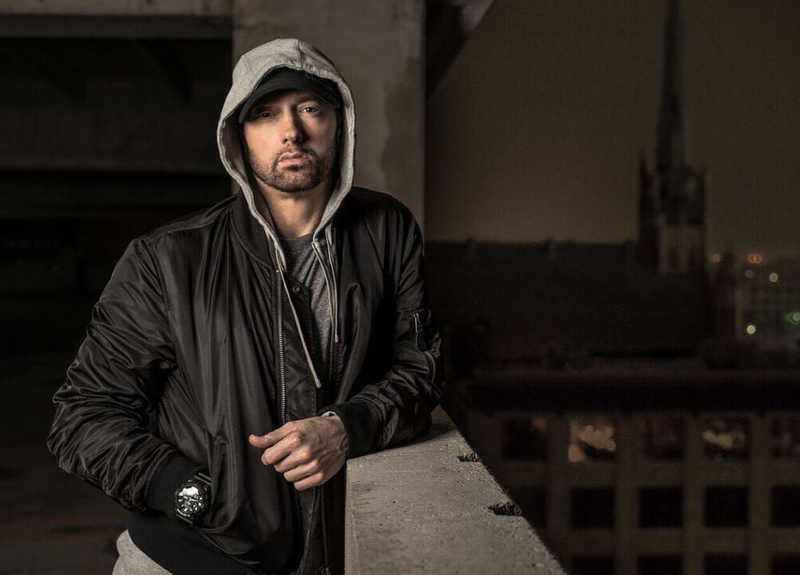 'Walk on Water' is off the rapper's new album, 'Revival'. The album was released on December 15. 'Revival' debuted at number one in America, making history in the process. The offering is Eminem's eighth consecutive number one album debut. The rapper is the first artist to achieve the feat. The Beatles are the only other act to have eight Billboard 200 chart entries in-a-row. But none of the albums debuted at number one. The albums, which include 'Rubber Soul', 'The White Album', and 'Yesterday and Today', did make their way to the top spot eventually. Eminem's 'Revival' sold 267,000 album sales in its first week of release.